My road to triathlon began many years ago when I started rowing for the Calpe Rowing Club during my teenage years in Gibraltar. The sport taught me to become more disciplined, mature, competitive and confident. Rowing also taught me essential life skills such as time management, task prioritisation and working as part of a team towards a joint goal. I used to train in a squad of 8 rowers and what pushed us across the finish line was the many months of “enjoyable” training prior to the race. At a young age we had to be committed to the squad which meant having to train before and after school, and every weekend morning. 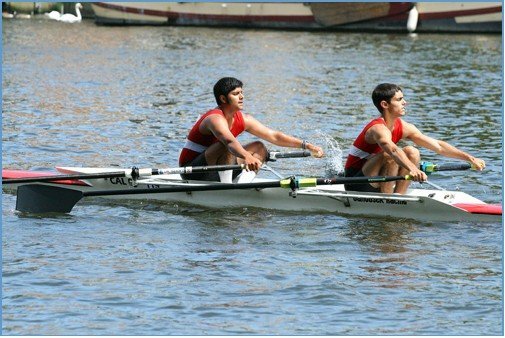 I represented the Calpe Rowing Club at the UK National Rowing Championships and reached the semi-finals in 2006. I then continued rowing during my time at the University of Sheffield and participated in various UK national regattas. During my penultimate and final years at the University of Sheffield, I found rowing was taking up too much of my time as I had the added pressure of dissertations, group projects and assignments. I had to find some other means of keeping myself fit and healthy. The most economical solution was to run! I could easily start and finish my run at home without wasting time commuting to the gym or other sports centres. I also had a road bike which I used for commuting and training. When I completed my degree, I spent the summer months in Gibraltar before relocating to Bristol to start my career as an Aerospace Engineer. During these summer months I became addicted to cycling thanks to the Gibraltar Cycling Club. I was cycling approximately 1000km a month! Towards the end of the summer there was a sprint triathlon being held in Estepona (Spain) which I thought of entering. I knew that I was poor swimmer but could make up for the lack of swim ability during the bike and run. I thought long and hard whether or not to enter the event as I was embarrased of exiting the water last. With that thought, I still entered my first triathlon and to my surprise, performed very well. My performance would have been better if I knew how to swim! 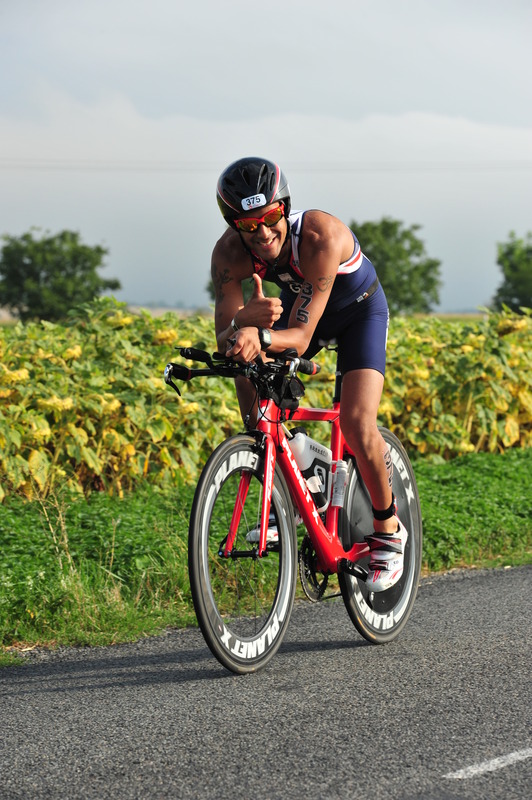 It was after that race where I decided I would do an Ironman the following summer. I hope the future is as just as bright with my long term dream of representing Gibraltar at the Commonwealth Games in 2018. It is going to be a long 3 years ahead of me as I know it’s not going to be easy. I have a lot of work to do in all aspects of triathlon but nevertheless, I am going to give it my best shot and hope for the best!